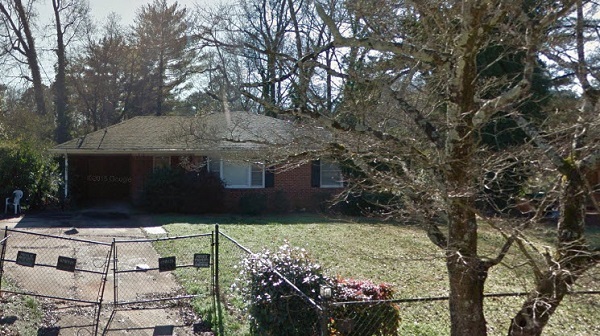 There are many ways landlords can save money on their Decatur rental properties. To bring more value to the property you must make upgrades and repairs. You can find ways to save money making repairs in order to always keep your property in tip-top shape. Learn more about our cost-saving techniques in our latest post. Repairs aren’t necessarily the place where you want to skimp on costs. However, there are some great ways you can save money on repair costs for your Decatur rentals. Below, learn about some of our favorite ways landlords can save money making repairs on your Decatur investment properties. 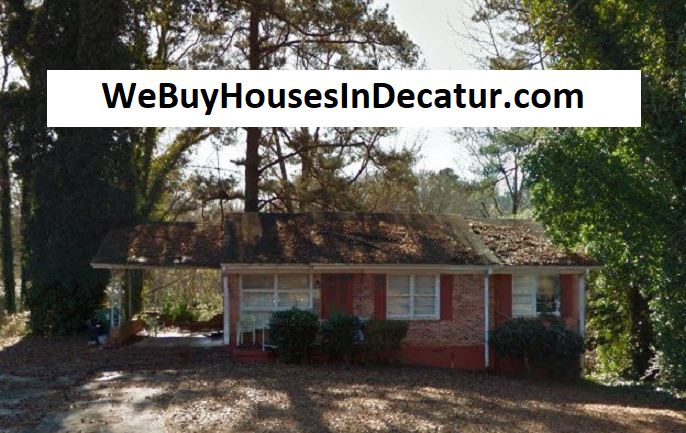 Finding the right home in Decatur – What House will best meet your needs?